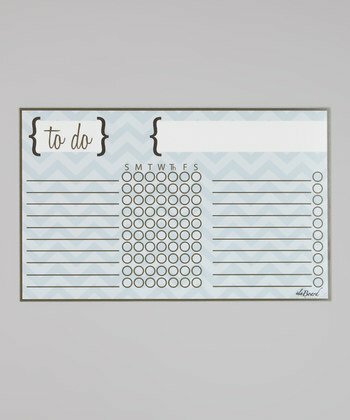 Perfect for planning weekly chores, creating task lists or posting reminders, this dry-erase board features a magnetic back that can easily attach to a fridge, magnet board or metal door. If you have any questions about this product by ala Board, contact us by completing and submitting the form below. If you are looking for a specif part number, please include it with your message.